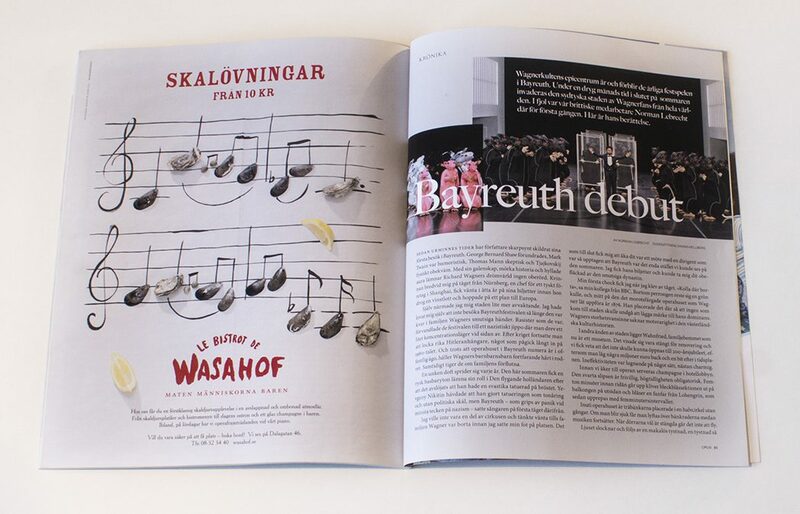 OPUS is a Swedish classical music magazine about opera, symphonic music and chamber music. Founded in 2005, it publishes seven issues a year. 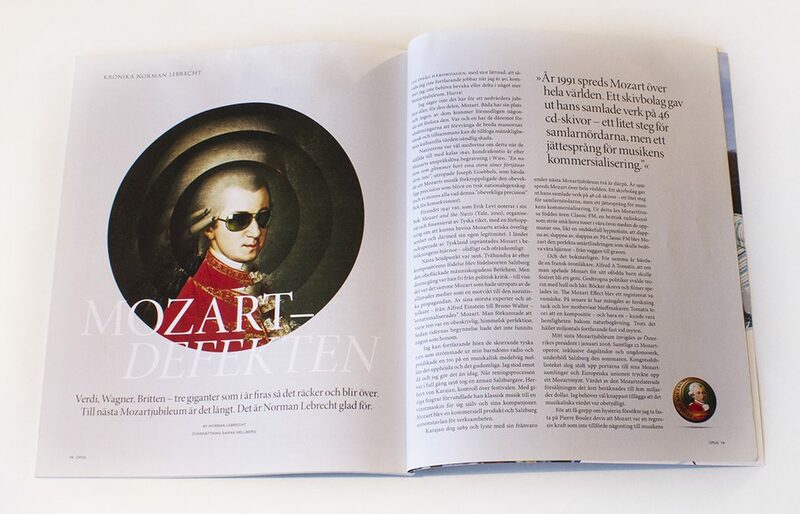 When OPUS hired me to translate three articles by British cultural commentator and author Norman Lebrecht, they wanted the language to be vivid and not feel like a translation. Their ambition is to write instructive and inspiring texts that are never archaic or pretentious, which I also needed to keep in mind while translating. In order to accurately convey the details in my translations I needed to research many of the terms, composers, conductors, works, productions, and places mentioned in the text. 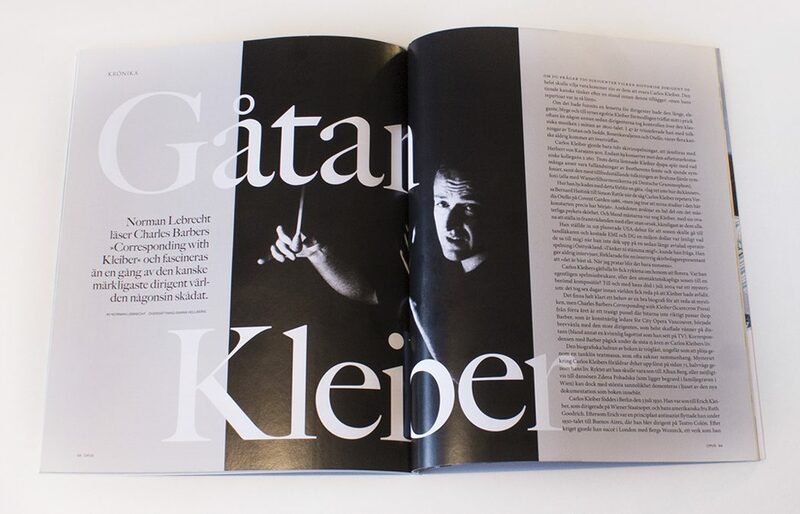 Since Lebrecht’s language is sharp, humorous and filled with creative expressions that needed to be retained in the translation, the greatest challenge of my work was to find fluency and recreate the expressive language of the original texts without straying too far from Lebrecht’s original wording. These three articles are some of the most challenging, but also the most enjoyable texts that I have translated. Olof Esbjörnsson, the editor of OPUS, was very pleased with the project and was especially happy with how I had clarified some aspects that either were unclear in the original texts or needed to be adapted to the Swedish target group. For those interested in linguistics, I did a deeper analysis of the translation of music journalism and colloquial expressions in my Master’s Essay, Translating Pragmatic Markers.